the Con-necticut line of the army, and served with reputationuntil the close of the war. On the 23d of October, 1780,he was promoted to the rank of major-general. He wasan active member of the Connecticut convention for rati-fying the Constitution of the United States. 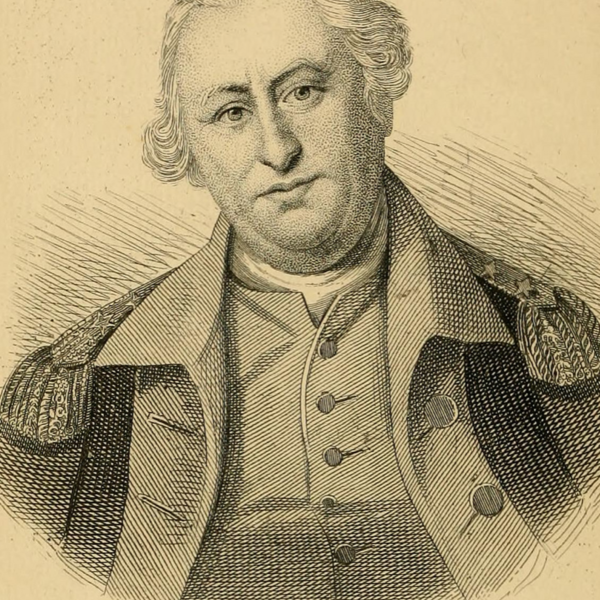 In 1785,he was appointed by Congress one of the commissionersto treat with the Indians at Miami; and m 1788, Presi-dent Washington conferred upon him the office of judgeof the North-western Territory, including the presentstates of Ohio, Indiana, Illinois and Michigan. In thefoliowincr year, he was appointed by his native state acommissioner to treat with the Wyandots and otherIndians on the borders of Lake Erie, for the extinctionof the aboriginal claims to lands included in the » Con-necticut Western Reserve. While returning from thisservice to his residence at Marietta, Ohio, he was drownedby the overturning of his boat in descending the rapidsof Big Beaver rive^ on the I7th of November 1789, at theage of fifty-two. In 1774 American independence was hardly inevitable—indeed, most Americans found it neither desirable nor likely. When delegates from the thirteen colonies gathered in September 1774, they were, in the words of John Adams, “a gathering of strangers.” With their differing interests and cultural perspectives, perhaps the only thing that bound them together was their common identity as subjects of the British Crown. But as they confronted the array of political, diplomatic, and military challenges facing them during the twenty-two months before the signing of the Declaration of Independence, they gradually shed both their provincial and their British identities and became leaders of an American cause. With narrative verve and deep historical understanding, Richard R. Beeman tells the remarkable story of how the delegates to the Continental Congress, through courage and compromise, came to dedicate their lives, their fortunes, and their sacred honor to the forging of American independence.